Maximize participation by paying attention to holidays. Perhaps you noticed this list does not mention religious holidays; that was deliberate. Religious holidays may be fixed (December 25) or float according to lunar calculations, so it’s vital to check the calendar to avoid scheduling a gathering on such a day. Accordingly, when planning an event, consider the opposite of the linking scenario; keep an eye on dates that might be detrimental to attendance. In recent weeks, I was invited to three programs — a networking breakfast and two webinars – all on Wednesday, September 19. FYI, Yom Kippur, the holiest day of the year for Jews, was celebrated on that date in 2018. As soon as I realized I was unable to participate in these gatherings, I contacted the organizer of each event and explained the overlap. I asked about re-scheduling the networking breakfast (which was five weeks later and had not yet been announced) and about receiving a recording of the webinars. The email also included a link to a Jewish calendar, so that the host might check it when planning another event. These polite responses are appreciated and surely the scheduling conflict was inadvertent. Yet, it would have been so simple to check the calendar in advance to make sure the proposed date did not coincide with a religious holiday or other observance. If there is an overlap with such a date, and the significance of a religious holiday is unfamiliar, the host should consult the appropriate clergy or someone knowledgeable to learn whether or not the holiday observance will interfere with a business event. For example, many Christians worship in church on Ash Wednesday; this holy day is celebrated in February or March, according to the lunar calendar. After a holiday mass, these observers go to work as usual. Apparently, there is no conflict with holding a mid-morning, lunch, afternoon or evening program on that day. In addition, it may be wise to note when corporate announcements by competitors are expected. No technology industry activities are held on a day when Apple plans to introduce a product, because all eyes are on that announcement event. As a service to her clients, at the beginning of each year, Dottie Jeffries, a Public Relations colleague who is not Jewish, emails them a list of the dates of the principal Jewish holidays (Passover, Rosh Hashanah and Yom Kippur), as well as a few other days of religious observance. This helps her clients mark their calendars in advance and they are most appreciative of her reminder. 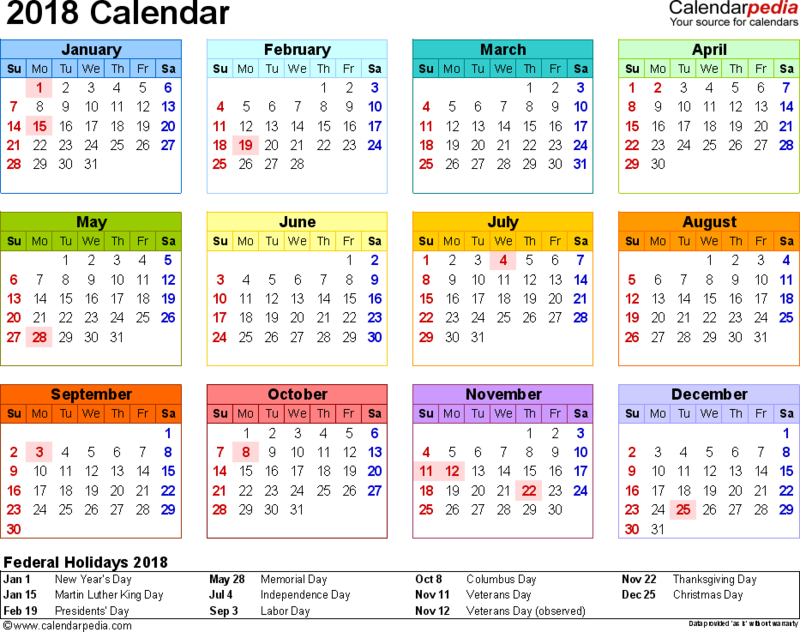 At what stage in planning an event should you check the calendar? As soon as possible, to ensure the maximum attendance. If you need help with scheduling, call me at 212.677.5770 or email at Janet@JanetLFalk.com. Let’s not allow a conflict with a holiday rain on the parade of your successful event. This entry was posted in Marketing, Newsletters and tagged marketing on October 1, 2018 by Janet L. Falk.